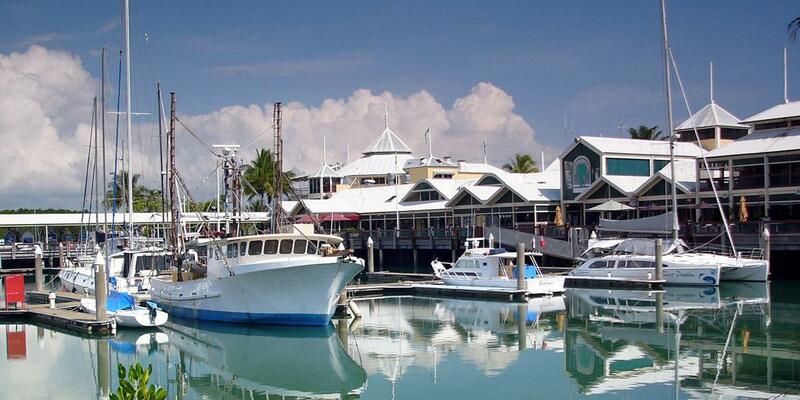 What would you recommend to anglers fishing in Port Douglas, Queensland? Choose Matt Koch, he knows what he is doing. Do not be to disappointed if it gets windy as it usually is all year round. Go straight to Glenn Shaw for the best charter at the best rate.A great bloke ,super friendly and full of knowledge about fishing around Port Douglas. Be aware it’s hot, don’t just imagine you can chuck in and catch as there are a lot of variables the skipper can’t control. Check the weather for wind, otherwise you will be fishing in the rivers and no guarantee to catch fish. That the cheaper charters on offer are not always the best. You get what you pay for.